Earlier last week we reported on a Google algorithm update that seem to have been kicked off and then on Friday we talked more about how the shuffling has continued throughout the week. So I asked Danny Sullivan at Google if they can confirm there was an update and he said on Twitter while he was on vacation that yes, there was an update. He posted on the Google SearchLiaison Twitter account “on Monday, we released a broad core algorithm update, as we routinely do throughout the year.” “For background and advice about these, see our tweet from last month,” he added. I covered it late Friday at Search Engine Land and let the news brew a bit there. What Do You Do If Your Rankings Dropped? The answer, according to Google, is really nothing. Google went on to explain that “as with any update, some sites may note drops or gains.” Google says your site may be fine, “there’s nothing wrong with pages that may now perform less well,” they said. 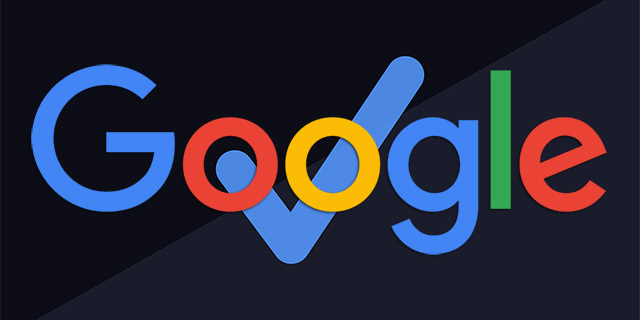 “Instead, it’s that changes to our systems are benefiting pages that were previously under-rewarded,” Google added. “There’s no “fix” for pages that may perform less well other than to remain focused on building great content,” Google said. So wait it out and improve your overall site and “over time, it may be that your content may rise relative to other pages,” Google says. I go on about these “broad core updates” over here. So now that we have confirmation, where do you go from here? That is what everyone is asking. At least we got confirmation, right? Forum discussion at Twitter, WebmasterWorld & Black Hat World.